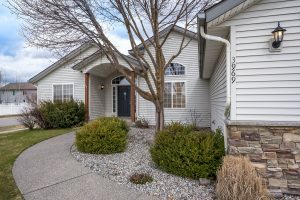 Wow – check out these 2 new listings that Link Properties Group put on the market today! Which one do you want to see? 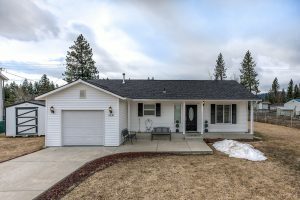 The Landings – Stunning 3 bedroom home in Coeur d’Alene Click here for More Information.